Chinese state-backed fund investments are boosting Russia’s natural gas exploration project in the Arctic after Western anti-Russia sanctions have crimped Moscow's financial options, according to Total CEO Patrick Pouyanne. The French oil giant Total, Russia’s Novatek and China National Petroleum Corp. are developing a joint $27 billion Yamal liquefied natural gas (LNG) project in the Kara Sea. While most of the project’s western financing was cut off due to Western sanctions against Russia, the partners have turned to Chinese state banks for loans, Pouyanne told the Wall Street Journal. They want to attract some $12 billion. Earlier this month, Chinese $40 billion Silk Road Fund acquired 9.9 percent stake in Yamal LNG, the price of the purchase was not disclosed. Chinese state-owned infrastructure fund will thus join the project as part of China’s contribution, according to Total CEO. “This project is part of an intergovernmental agreement between Russia and China,” Pouyanne told WSJ, adding that Yamal partners are still seeking investments from Chinese banks. 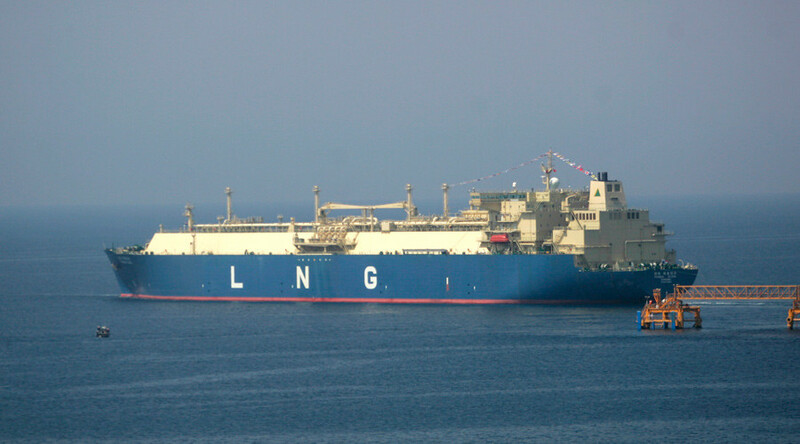 The Yamal LNG project involves the construction of a plant with a capacity of 16.5 million tons of LNG per year. The launch of the first stage is scheduled for 2017. Novatek has a 60 percent share in the project, while France's Total and China's CNPC have 20 percent each. Russia’s National Wealth Fund has contributed $1.4 billion to the project, with the remaining tranche of around $1 billion to be released soon, Pouyanne said. He added that $3-4 billion in funds are still expected from the Russian banks while up to $5 billion from export credit agencies in Asia and Europe. In March, Pouyanne said he expects Russia to become his company's most important region for oil and gas production by 2020, with an output of around 400,000 barrels per day. Total’s stake in Russia's largest independent gas producer Novatek currently stands at 18.9 percent and the company has plans to buy up to 19.4 percent in future.